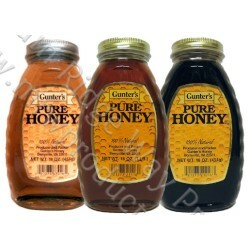 Enjoy a pick your own 3 Pack of Gunter's delicious honey. Several varieties to choose. A great way to sample several of Gunter's varieties or makes a great gift.